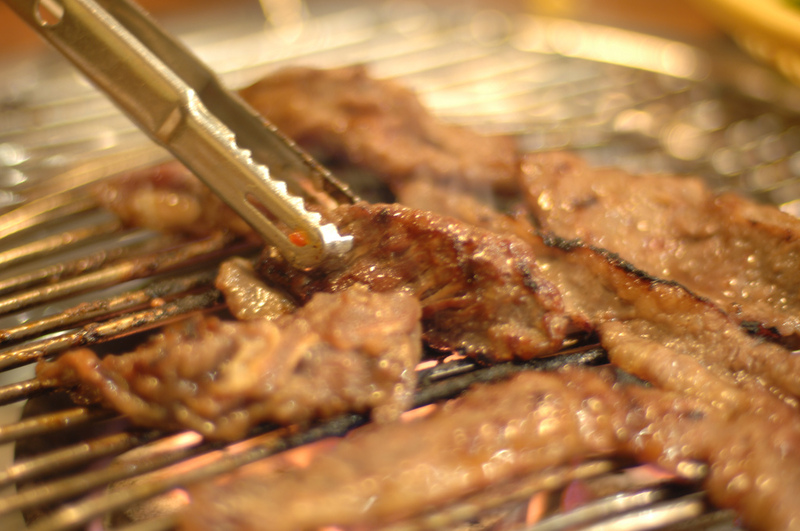 If you are seeking an authentic Korean Barbecue experience, Mr. Korea BBQ is where you want to be. From the round tables, to the individual smoke vents, Mr. Korea BBQ has done well in taking after its ancestors. If only briefly, you will believe yourself to be transported to the side streets of Seoul, where the sounds of K-Pop boys serenade your meal. If you came for the atmosphere, you will end up staying for the food. The quality of meat is top notch, fresh and delicious. 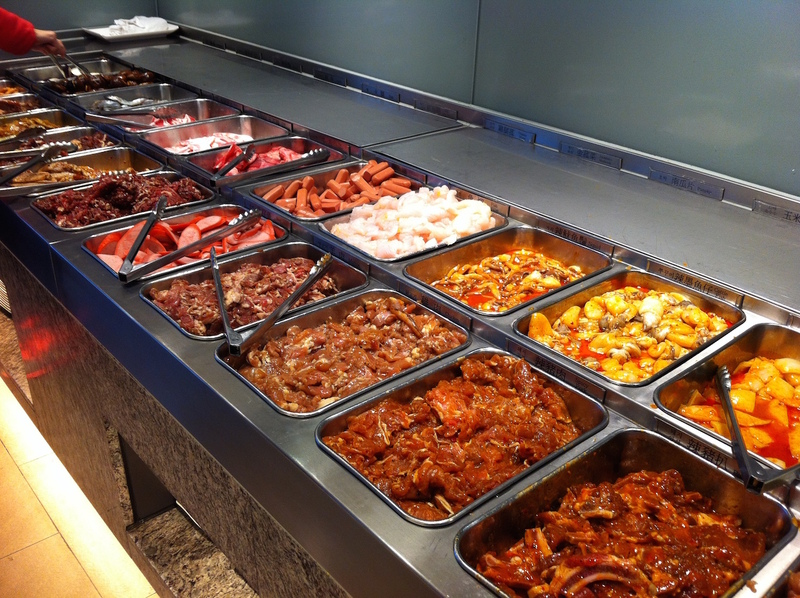 Another stand out Korean Barbecue is The Pan. Save water, drink beer? How about skip both and jump straight to the garlic marinated pork. 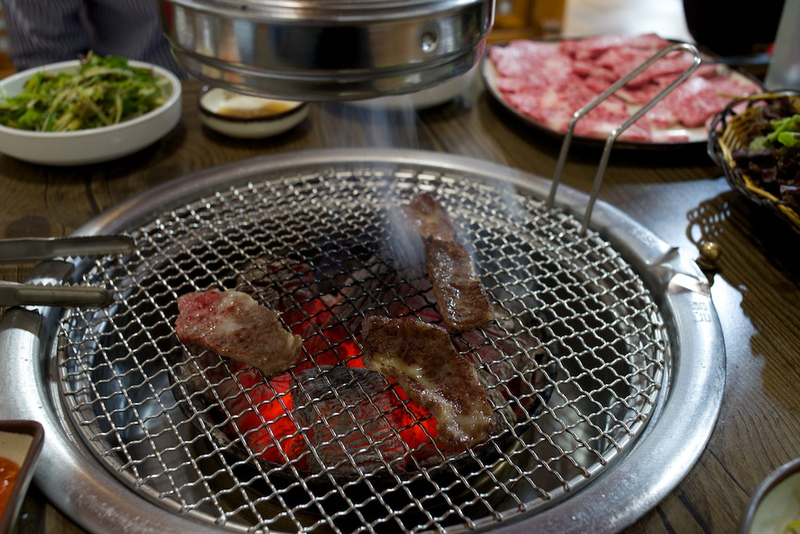 While most Korean barbecue restaurants usually push their beef products, The Pan has their pork down to a science. Pair it with a beer and a bowl of their steaming soy bean stew (Doenjang Jjigae) and you will be soaring. Cho Won reminds us that there is more to the Korean Barbecue experience than just meat. Cho Won is fantastic at serving home style Korean dishes including a slew of traditional stews and a menu full of old favourites, such as spicy chilled noodles and kimchi and seafood pancakes. 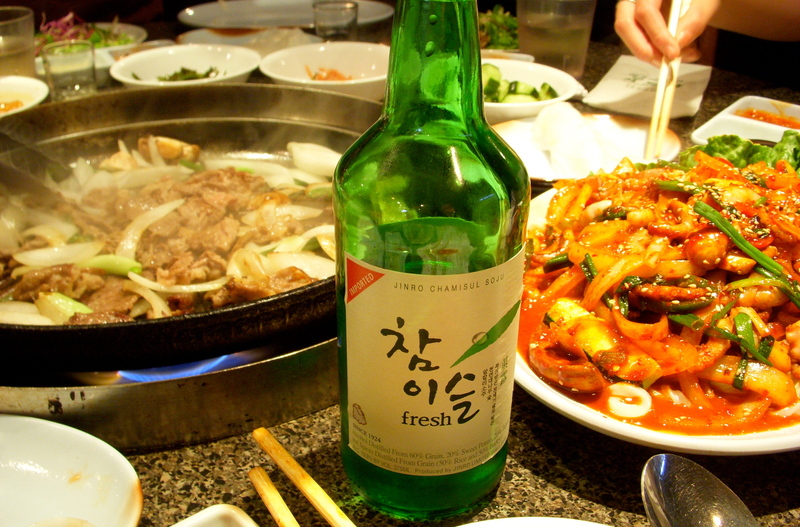 However, what cemented Cho Won's place on our list was the restaurant's impressive range of Korean alcoholic drinks. From a variety of flavours of soju (a Korean vodka-like liquor), to Korean wines and draft beers, you will be ready to sing karaoke in no time. You know that Korean food is authentic, when you hear Korean being spoken in the restaurant. This is the case with Sorabol. Sorabol shines because of its large portion sizes, which are greatly appreciated. 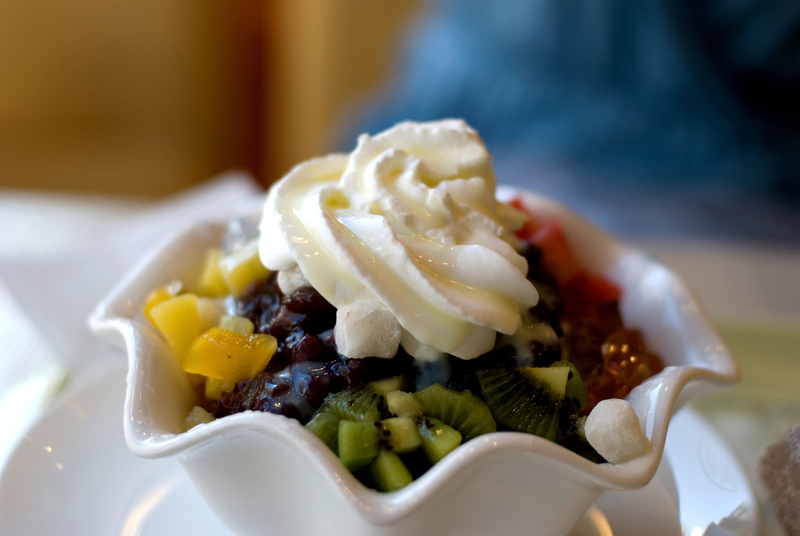 They also serve some stand-out Pat Bing Soo (shaved ice topped with sweetened red beans and syrup). If you cannot go more than a day or so without a hit of flavours from Korea, you can purchase Korean groceries to take home and devour. 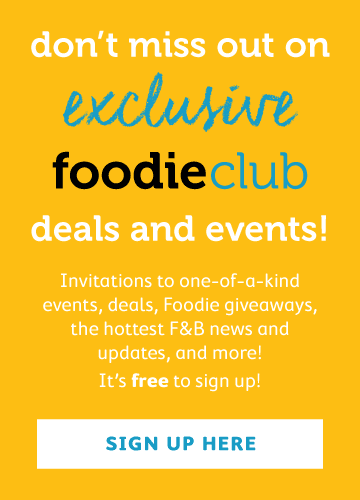 As much as we concerned by the fact that one can eat this much meat for such a meagre amount of money, this restaurant has become wildly popular amongst Hong Kongers for just that reason; all-you-can-eat goes for $178 for weekends and $158 for weekdays. They also have the hugely useful ventilator on top of the bbq so you don't emerge smelling like you have just finished a 9 hour shift in a smokehouse, which is thoughtful.